Denison students have the communication, analytical and profession-ready skills that employers are looking for. Are you an employer who wants to add a talented member to your team? Here’s how. Join Handshake. Post your jobs into our digital portal that all Denison students can access. 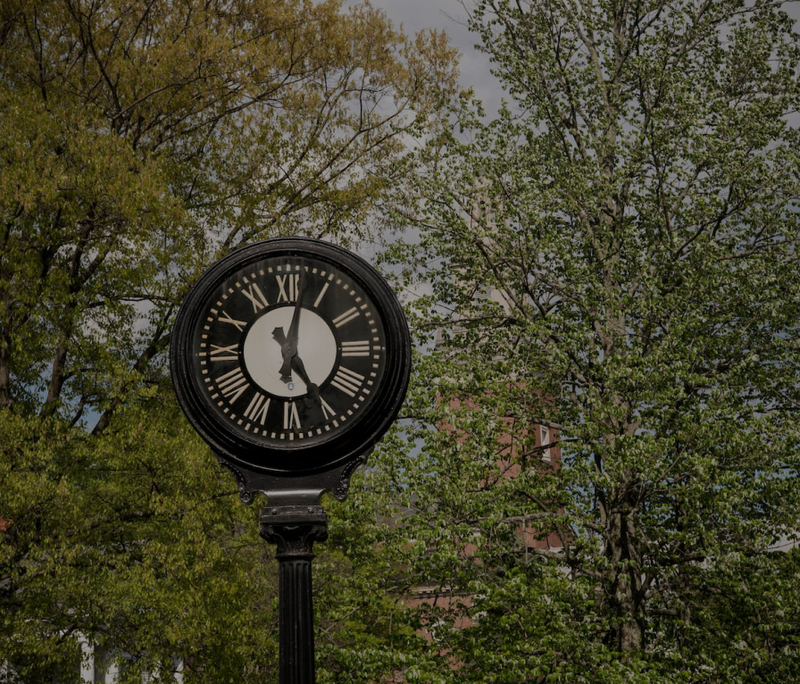 Job opportunities, internships, and more can be posted on Handshake, where Denison students can review and apply for jobs, and employers can view candidates for their job postings at their convenience. Recruit on campus. Denison hosts employers for both individual and career fair recruiting sessions that put employers face to face with students during the months of September, October, November, February, March and April. Schedule information sessions, information tables and/or on-campus interviews, and meet your next successful employee through our On-Campus Recruiting Form.